Is the maze-like frenzy of an IKEA warehouse headed for extinction? 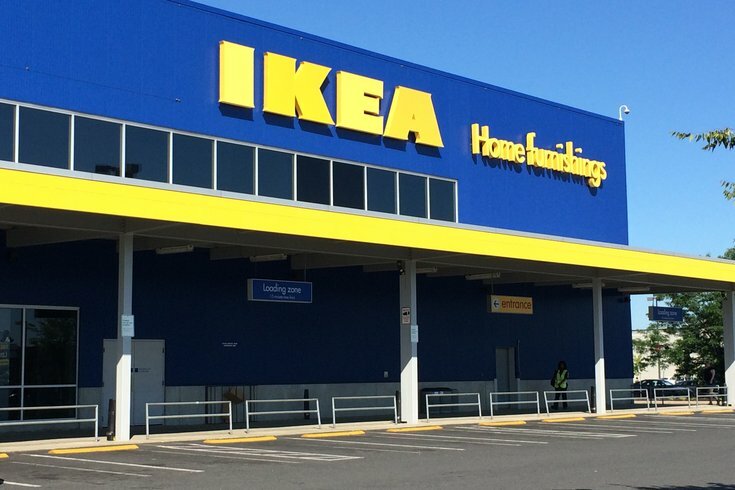 As the Swedish furniture company faces decreased profits and approaches the one-year anniversary since the loss of its founder, IKEA plans to create smaller, simpler shops headed for cities around the world. The global retailer, which has its U.S. headquarters in Conshohocken, is planning to open about 30 new stores that abandon the warehouse format and opt for a more streamlined experience, particularly for urban shoppers who may not have cars. Among the first of this new design is a store in Warsaw, Poland, which clocks in at about a quarter the size of the typical, sprawling IKEA, like the ones located in Conshohocken and South Philly. For now, stores on this scale also have been planned for London, Madrid, Tokyo, and Paris, among other cities abroad. Officials with the furniture and home goods retailer say that dramatic changes in consumer shopping have caused the company to shift its focus, even compared to shopping behaviors from 10 years ago. With the growth of on-demand services and quick delivery options available from other online-focused retailers, it's harder to convince shoppers to spend a day driving out to and maneuvering around the typical IKEA showroom. The new direction echoes a similar initiative by Target to create a larger footprint of smaller urban stores with more curated inventories. Since Target opened its first Center City location in 2016, neighborhoods across town have welcomed similarly scaled-down shops, the latest at Broad Street and Washington Avenue in South Philly. The smaller concept growth coincides with IKEA's massive restructuring plan that will eliminate 7,500 administrative jobs worldwide over the next two years. But with the new formats underway, and a push to boost online sales, IKEA hopes to add about 11,500 jobs over the next few years, as well. IKEA's latest full-year profits show a 26 percent decrease. "We need to simplify the way we are organized," IKEA Chief Executive Jesper Brodin said in a statement.